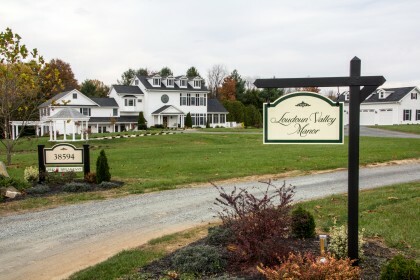 We are a 5-bedroom bed and breakfast located in Waterford, Virginia just outside of Washington DC and Dulles International Airport. This beautiful property sits on 6 acres of countryside overlooking the Catoctin Mountains. Please contact us soon to schedule your visit!